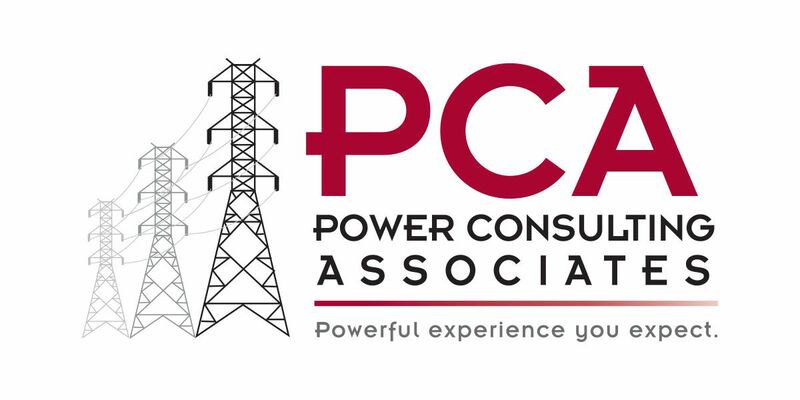 PCA has celebrated its reputation for providing qualified engineering and oversight for electric utilities for over ten years, enabling the company to grow to provide a full suite of design and technical services to our electric utility clients. PCA can provide project management services from start to finish on any power delivery project, from designing foundations to determining customer rates. Power Consulting Associates is always looking for qualified people interested in taking ownership of their career. We believe the best way to take care of our client’s needs is to invest in our human capital. That’s why in 2017, PCA transitioned to an Employee Stock Ownership Program to give every employee the chance to grow with the company. PCA works toward our core values by fostering a culture of innovation and teamwork, which is why we believe in continuous improvement through education and training opportunities. We believe in the stewardship of our clients and community, leading to a social responsibility platform supporting STEM education and neighborhood partnerships. We also believe in the stewardship of our employees, so PCA offers a competitive health benefits program with medical/dental/vision insurance plans, paid holidays and vacation accrual, life insurance and long-term disability, and 401k/ESOP participation. Field employees are also offered PPE and travel allowances to ensure they are qualified to work on site. Since 2005, Power Consulting Associates has excelled at growing a field oversight program built on safety principles and quality assurance. Field positions within the division include construction oversight, safety inspection, and environmental inspection. Our dedicated experts work on site with construction crews insuring safe work practices according to the client utilities’ qualifications. Office staff at our Nashville headquarters keep in constant communication with field employees, providing a support system to get the job done right and communicate with clients. Each inspector is equipped with everything they need to make observations while mobile, provided by PCA. While field experience is a qualification, our oversight team participates in quarterly safety trainings and is provided education opportunities throughout the season. This cutting-edge team is responsible for the planning, design and drawing for clients’ power system upgrades and additions. Engineers and technicians work in transmission and distribution design, substation maintenance, environmental mitigation, mapping/GIS, CADD design and infrastructure inspection. PCA encourages our designers to present their excellent work at conferences as well as offering travel opportunities for continued education. Our team uses a specific design program PLS CADD and stays connected with a user’s group for consistent professional development. We have a team dedicated solely to assisting our clients with the customer relationship through rates analysis and cost of services studies. Our financial analysts engage their 30+ years of experience with the TVA system to work with clients to minimize financial risk and ensure cost recovery. They also assist with load forecasting, system planning, one-ownership studies, and distribution integrations. We designed our internship program to bridge the age gap in the utility industry and expose young innovative minds to working in power and energy. We offer paid summer internships each year in engineering and construction oversight. Each summer our engineering team takes on a civil engineering student at our Nashville office. He or she will be exposed to all the puzzle pieces that go into a client’s new design project: conducting field visits and surveys, sitting in on client meetings, securing environmental permitting, pole and line design and finalizing project drawings. He or she will spend most of the time in an office setting but will have opportunities to work in the field and participate in conferences. PCA also employs interns in our construction oversight regions. We look for civil or environmental engineering and construction management majors to work in the field on job sites with our inspectors during the summer months. They have the opportunity to rotate around with safety, construction, and environmental inspectors to learn the construction process for power delivery systems. They gain experience with our technology-based reporting system, assisting inspectors on site with submitting observations and filing necessary client communications. Click each title for more job information and to apply now!